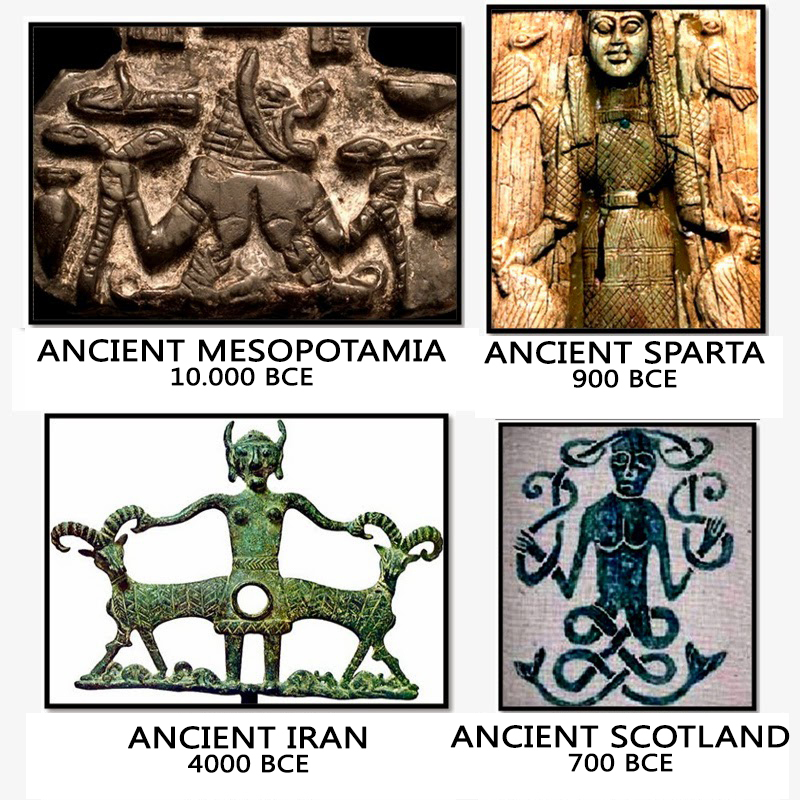 Ancient symbols of the serpent have long been known as hidden or secret knowledge as well as the obvious power of dominance within an empire - these iconic images are reflected in almost every culture across the globe - was this a deliberate secret society coded reference to the initiated 'illuminated' elites - that the alien influence within the DNA code of humankind was a secret of the initiated and not to be revealed lest the 'pyramid of slavestate power' collapse? 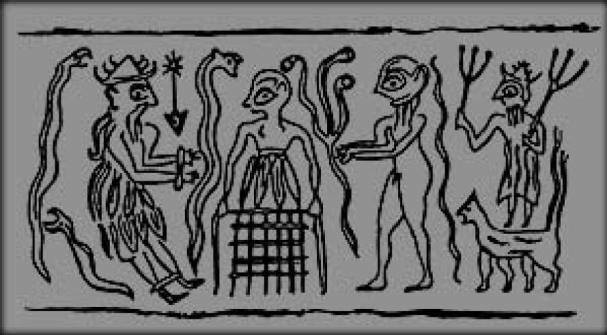 Zecharia Sitchin wrote 1991 in Genisis Revisited that "in the biblical tale of Adam and Eve in the Garden of Eden, the antagonist of the Lord God who had caused them to acquire “knowing” or the ability to procreate, was the Serpent, Nahash in Hebrew. The term has two other meanings: “he who knows secrets” and “he who knows copper.” These other meanings or word plays are found in the Sumerian epithet BUZUR for Enki, which meant “he who solves secrets” and “he of the metal mines.” I have therefore suggested in previous writings that, in the original Sumerian version, the “Serpent” was Enki. His emblem was entwined serpents; it was the symbol of his “cult center” Eridu. What did the emblem of entwined serpents—the symbol for medicine and healing to this very day—represent? The discovery by modern science of the double-helix structure of DNA offers the answer: the Entwined Serpents emulated the structure of the genetic code, the secret knowledge of which enabled Enki to create the Adam and then grant Adam and Eve the ability to procreate. The emblem of Enki as a sign of healing was invoked by Moses when he made a nahash nehosheth, a “copper serpent”, to halt an epidemic afflicting the Israelites. Was the involvement of copper in the triple meanings of the term and in the making of the copper serpent by Moses due to some unknown role of copper in genetics and healing? Recent experiments, conducted at the universities of Minnesota and St. Louis, suggest that it is indeed so. They showed that radionucleide copper-62 is a “positron-emitter,” valuable in imaging blood flow, and that other copper compounds can carry Pharmaceuticals to living cells, including brain cells." What Sitchin decodes from the ancient Sumerian clay tablets has been criticized by other academics who stick to formulaic Archaeology without thinking outside the box, but it has to be remembered that even Egyptian Hieroglyphics is still mostly guess work - and every year new ways of interpreting the written language appear. What he discovered through his analysis of the tablet language was that the Sumerian texts repeatedly and persistently stated, that the Annunaki came to Earth. The term literally means “Those Who from Heaven to Earth Came.” They are spoken of in the Bible as the Anakim, and in Chapter 6 of Genesis are also called Nephilim, which in Hebrew means the same thing: Those Who Have Come Down, from the Heavens to Earth. THIS IS a CLAY TABLET from sumer - the illustration tells the story of an original specimen (black adam) specially conceived for work which had been androgyne. Enki would "cut it in two" to make a man and a woman. 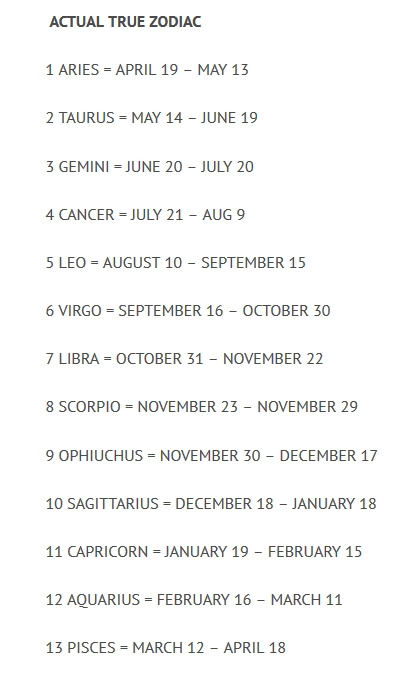 Enki was SYMBOLISED by the serpent. At his side appears a star with an arrow pointing downward. The star symbolizes the term DINGIR or gods, and the arrow, "the below" or "the abyss," confirming that this "god" is indeed Enki, the divinity of the Abzu - the subterranean world. In the middle of the image there arises or awakens a woman emerging not from one of the Ádam's sides but more from a sort of kettle or vessel that one could easily take to be one of the artificial wombs . This kettle resembles the ancient Sumerian symbol corresponding to the demoness Lilù (Lilith) who represents the malady and the evil we have spoken of above. Do not the old rabbinical legends relate that the first companion of Ádam was Lilith? The ancient symbol of the 'Rod of Asclepius', is a single snake-entwined staff and it remains a symbol of medicine today across the globe with exception of some USA pharmaceutical companies and the USA Military Medical Board, which mistakenly still use the double snaked Caduceus today. In the ancient world Snakes and Serpent's power included - Being the messenger of the Rainbow Serpent, wisdom, healing, initiation, elusiveness, manipulation of lightning, transmutation, exploration of the mysteries of life, primitive or elemental energy, protection from religious persecution, goddess energy, psychic energy, creative power, immortality and the connection to, or forming, the magic cord by which the shaman travels to the soul world. Snake medicine is the energy of wholeness, cosmic consciousness, and the ability to experience anything willingly and without resistance. It is the knowledge that all things are equal in creation, that all is one. Upon shedding the skin, new knowledge and wisdom can be obtained. That symbol, called a Caduceus, was carried by Hermes ( aka Mercury, the Greek god of commerce, invention, cunning, and theft, who also served as messenger, scribe, and herald for the other gods.) It was given to him (according to one legend) by Apollo. The Caduceus, is nearly universal, found in Egypt, Mesopotamia, and India, where it is always a symbol of harmony and balance. The symbol may have originally been a symbol of the sovereignty of the Goddess Tanit. The symbol of two intertwined snakes appeared early in Babylonia and is related to other serpent symbols of fertility, wisdom, and healing, and of sun gods. This staff of Hermes was carried by Greek heralds and ambassadors and became a Roman symbol for truce, neutrality, and noncombatant status. By regulation, since 1902 it has been mistakingly utilized as the insignia of the medical branch of the U.S. army in the place of the Rod of Asculapius. The Caduceus is much used as a symbol of commerce, postal service, and ambassadorial positions today. In the Hermetic alchemical Tradition, the cadeceus is a symbol of spiritual awakening, and has been likened to the Kundalini serpents of Hindu mysticism. The Caduceus was originally a healing tool employed in the temples of Atlantis and Egypt. It had been brought into this realm by the Illumined Master, Thoth. The wings on the Caduceus are symbolic of the liberation of consciousness from the warp and weave of dual systems, once it moves up the staff between the serpents and further, beyond their reach. The Caduceus additionally represents the DNA helix, which contains the crystalline frequency of all Morphogenetic fields. Morphogenetic fields connect all living beings through a constant exchange of knowledge in the Language of Light. There is also a deeper symbolism to the Caduceus, and that is the Christed Consciousness of the mind, once it is fully illumined through the heart which is the true Seat of the Soul. The actual "Thoth Staff" or "Paradma" contained only the heads of the serpents. This allowed the staff itself to be handled more easily and to have sent within it more specifically placed, certain stones and power symbols. The "wings" on the original staff acted somewhat like a satellite dish, as receptors for the energies of the body that the Paradma was engaging. "The Sanskrit word 'Kundalini', is an energy in a form of 2 coiled Caduceus serpents, that lies dormant at the base of the spine, until it is activated and lifted upwards, through the 7 chakras - 7 seals in your body. When the 2 allegorical Caduceus serpents, the matter and antimatter are lifted upwards, thus crisscross for the final divine unification, the super genius consciousness bridge is formed between the pineal and pituitary glands. When this transpires, the pineal and pituitary hormones crisscross and unite together, and the RNA DNA Immune Hormone Substance IHS is transformed through the process of Xenogenesis spontaneous regeneration and transfiguration in the twinkling of an eye; in the immortal Christos, the Christ, the promised redeemer from death. Man has now become the alchemist, the parent to his Christ. At that moment he is reunited with the divine creator; hence belongs to eternity. He has become matter and antimatter of crystal clear immaculate nuclear energy light, whereby he is now permitted to eat from the tree of life the milk and honey manna, the food of the gods. However if you simply replace Christ with Alien - it makes more esoteric sense - it is the galactic doorway or Stargate spoken of in song and painted on cave walls by ancient civilizations long gone. The cobra was sacred in Egypt. It was a symbol of divinity, and a protector, but the Serpent was also a terrifying creature which deceased Egyptians encountered on their journey through the Underworld.